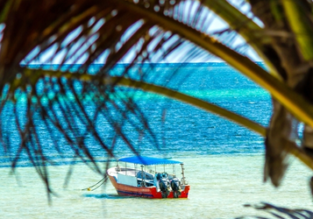 7-night stay at beachfront aparthotel in Kenya + cheap flights from London for £394! 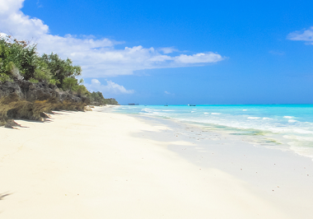 Cheap flights from Italy to Mombasa, Kenya from only €307! 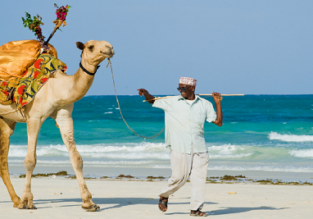 13-night B&B stay at beachfront hotel in Kenya + cheap flights from Frankfurt for €462! 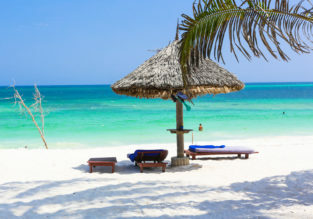 All inclusive 7-night stay in top-rated beach resort in Mombasa, Kenya + flights from Amsterdam for €497! X-mas flights from Frankfurt to Mombasa, Kenya for only €260! All-inclusive 7-night stay in top-rated 4* resort & spa in Mombasa, Kenya + flights from Amsterdam for only €514!